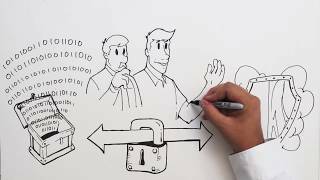 Businesses need to connect with their staff, customers, and their communities. And all of those people are totally distracted with a ton of media in full HD on their cell phone - even at work. Let's do something smart, beautiful, and most importantly - effective. Will you be in good company? Yep. 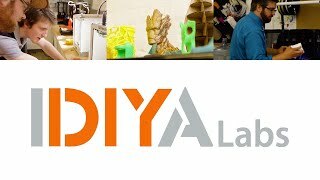 Our team members have worked with Will Smith, Ryan Reynolds, Nicholas Cage, Jim Cavaziel, John Goodman, and plenty other names to drop. St. Bernard Parish Legacy commercial. 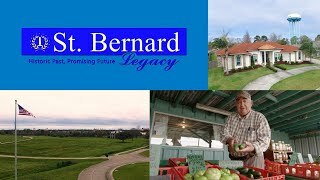 A commercial we shot for the Parish of St. Bernard. Shot and edited by Leduc Entertainment. 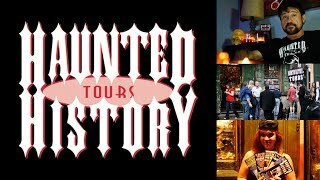 A commercial for the world famous Haunted History Tour in New Orleans. 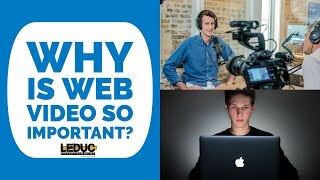 Here are some interesting stats to let you know why having a video is important for your business. 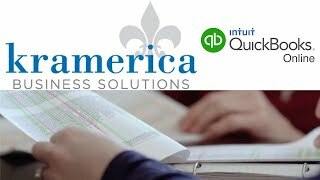 Kramerica Commercial - Your quickbooks experts. 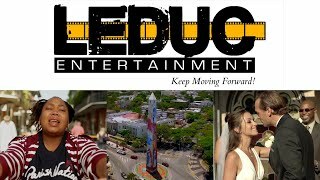 Condom Commercial produced by Leduc Entertainment! A commercial we shot as a parody for a condom commercial. This was a commercial we shot for an acting studio in Metairie. Let Leduc Legal Media handle all of your legal video production needs. Kramerica: Your quickbook pro advisors.